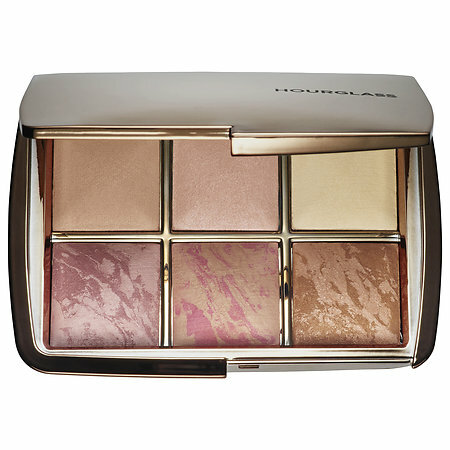 Last week Sephora launched the brand new Hourglass Ambient Lighting Edit Palette. I was at first so excited! 6 powders to try (although I realized later that I basically own already 2 of them)! I am already a huge fan of the Ambient Lighting powder palette. 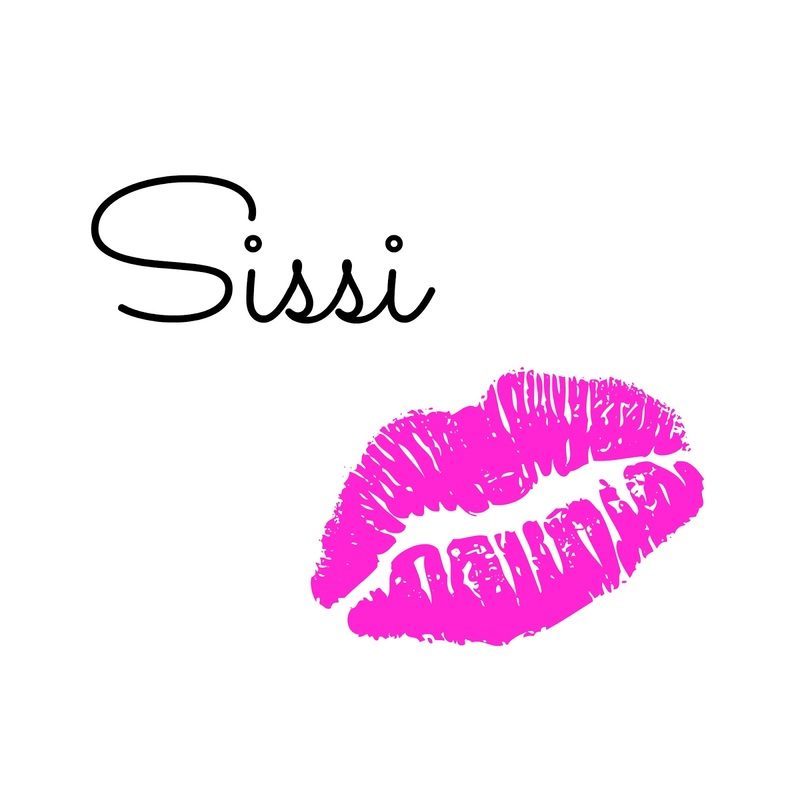 It´s hard to describe what these powders do, but they give you basically a soft focus on your skin- looks absolutely natural and like magic it will diminish pores and smooth everything out. I truly love them. I already added the new palette to my cart ($80!) when by accident I stumbled on Instagram onto this photo here. I could not believe my eyes! The pans were tiny! Since then a lot of controversy is all around the Internet, if the value is right or not. Lot´s of calculations out there! Well, put aside if the value is really there: my problem is: how am I gonna use these powders with my favorite face brushes? It is basically 6 travel sized items and all my face brushes are too big for that.